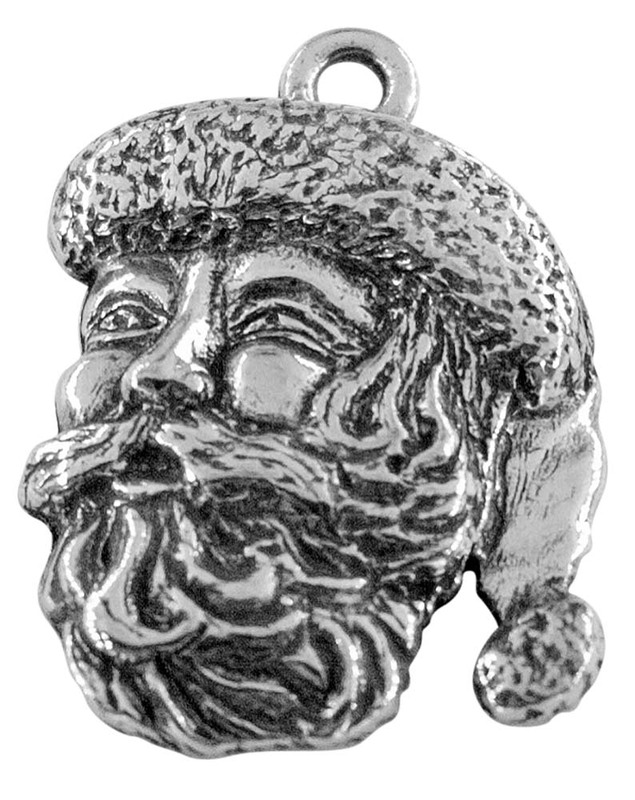 Our whimsical Santa Claus charm has a twinkle in his eye, a full beard on his face, and a fluffy cap on his head. 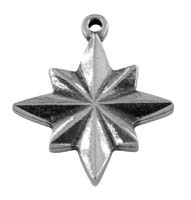 Jolly Old St. Nick is the perfect reminder of Christmas and the memories that it brings. 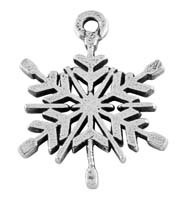 Wear Santa on a necklace, zipper pull, or earrings. 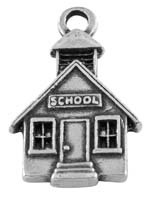 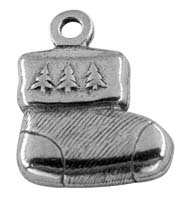 He is also a great addition to a holiday-themed charm bracelet by including our Snowman, Christmas Tree, Stocking, Sleigh, and Rudolph charms. 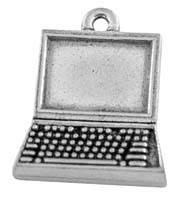 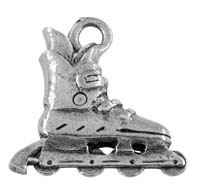 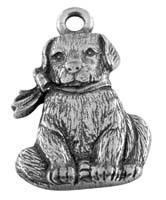 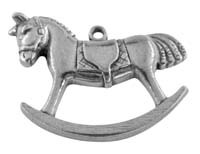 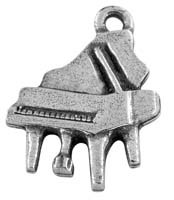 Or combine them to make a great wine charm set for your next Christmas party!